What is impulse control and what is normal development of impulsivity in child development? Speaking out of turn. Pushing into a classmate in the bathroom line. Interrupting adult conversations. Grabbing a toy from a friend. Impulse control in kids can look like a lot of different things. But what is normal self-control in kids and what is considered impulsivity that interferes with social interactions and emotional wellness? Below we’re going to discuss what is impulse control and how to begin to work on impulsivity strategies so kids can succeed in learning and social situations. Helping kids learn impulse control can be tricky! It helps to understand what impulsivity looks like, what is normal development, and other considerations. 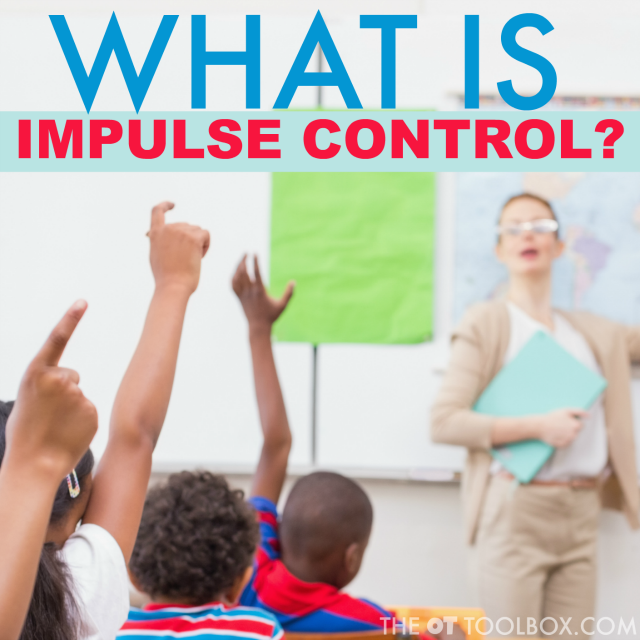 You may want to check out this toolbox of tips on how to teach kids impulse control. The definition of Impulse control is as varied as we are as individuals. The thing is, we are all driven by different desires and internal ambitions. Impulse control generally refers to the ability to control oneself, especially one's emotions and desires. The way these impulses present is expressed as actions, thoughts, behaviors and can occur in any situation but especially in difficult situations. Here are easy ways to improve impulse control in kids. Impulse control requires self-regulation, internal drive, coping strategies, and other internal skills in order to filter impulses as they present in various situations. In order to present with a diagnosis of an impulse control disorder, a set of specific symptoms and signs must be present. These specific symptoms vary depending on the individual and other factors such as developmental level, age, gender, internal drive, and other considerations. However, the signs and symptoms of impulse control disorder generally include different behavioral, physical, cognitive, and psychosocial symptoms. The specific diagnosing factors are not going to be discussed in this particular post but it is worth mentioning that these can present in many different ways. 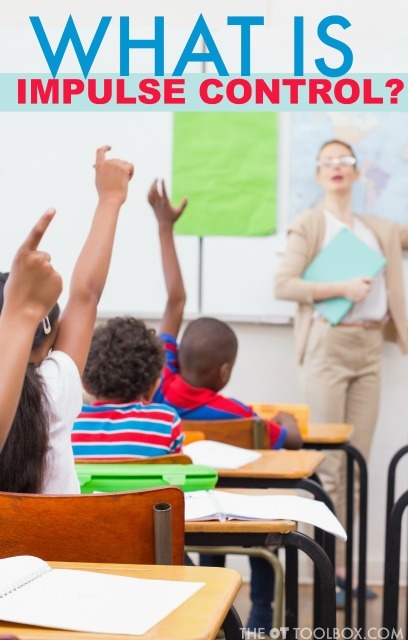 For example, some kids may have aggression, lying, stealing, risky behaviors, low self-esteem, irritability, impatience, and other presenting factors. 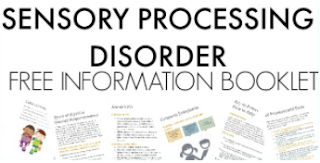 For more information on impulse control disorder and if you think this is a concern that should be addressed in an individual, please reach out to a physician. Medically speaking, the definition of impulsivity refers to an inclination to act on an impulse rather than a thought. Those of us who are generally impulsive in most situations, have difficulty curbing their immediate reactions or think before they act. This can look like the child that speaks without raising his hand in the classroom. It can be a hasty decision. It can be inappropriate comments. The thing is, impulse control is a HARD skill to refine. All of us have trouble with impulse control at one time or another! Think about that last time you received an unexpected bill. Maybe you grabbed a cookie or six to calm your nerves. What about when you ran over a pot hole and ended up with a flat tire on the freeway. Did an expletive escape your lips? Impulse control is hard when our minds and body’s are dealing with difficult situations. The thing is, that we learn to deal with the everyday stuff without eating dozens of cookies or yelling obscenities at our car radio. We filter information, adjust to situations, and make behavioral, mental, and psychosocial responses accordingly. How does development of impulse control happen? Impulse control skills reside in the prefrontal cortex. This part of the brain doesn’t fuly develop until we are in our twenties. It’s easy to see why impulsivity is such a common theme up through early adulthood! 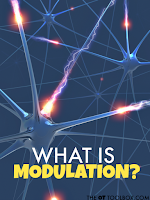 Additionally, sensory modulation, emotions, outside situations, difficult environments, illness, stress, anxiety, and so many other issues can compound impulsive acts. In fact, impulse control doesn’t begin to develop until around age 3.5- 4. We will be covering development of impulse control more thoroughly in an upcoming blog post. What does impulse control look like? We’ve talked about how impulse control looks so different for different people. 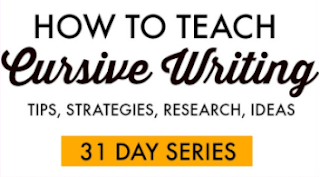 We’ve covered the fact that different situations can bring about different impulsive responses. The thing is, impulse control is so varied! And these are just SOME examples! 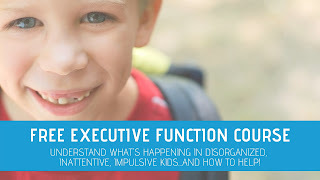 Don't forget to join us in this FREE email course on executive functioning skills and impulse control. Stay tuned for more information on impulse control coming very soon. 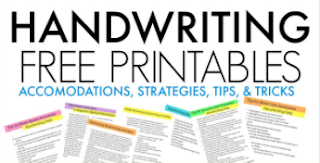 We’ve got some great resources and tools to share with you!